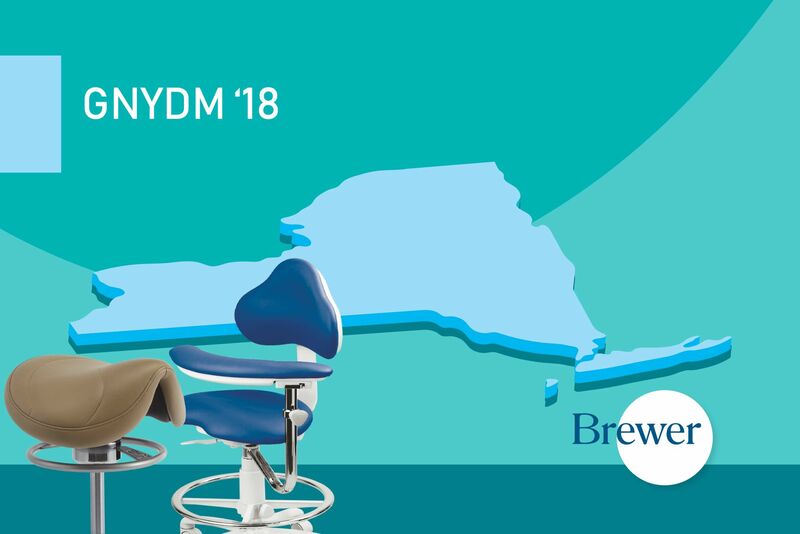 MENOMONEE FALLS, WI – The Brewer Company, a Wisconsin-based seating provider, is pleased to announce the introduction of the 9500 Series to its line of premium ergonomic dental seating solutions. The 9500 Series brings together a unique combination of advanced ergonomic features to give today’s dental professionals more ways to comfortably meet the physical requirements of their busy day. 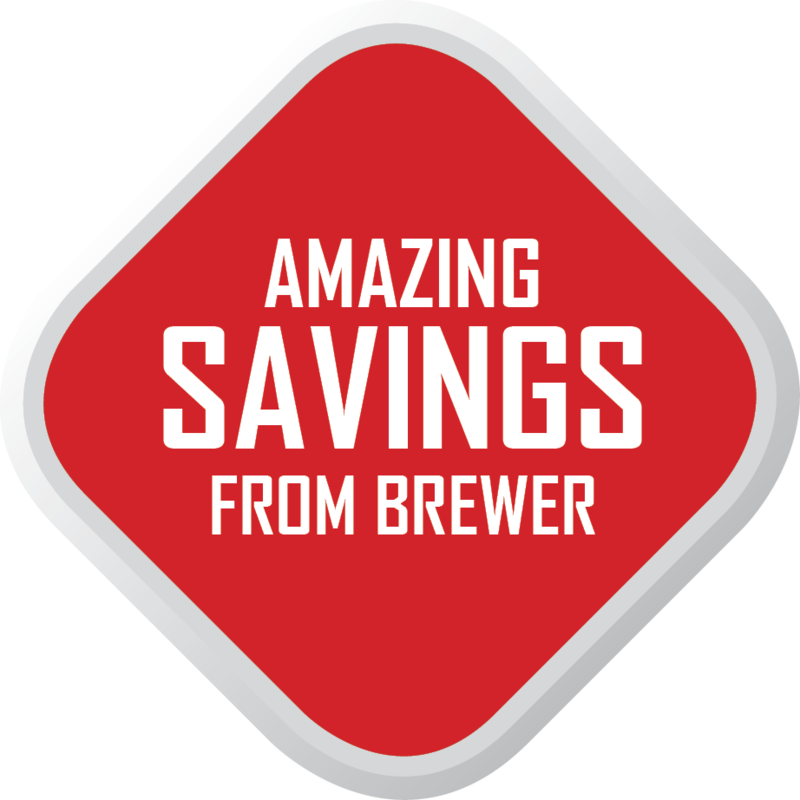 “Brewer has been at the forefront of Dynamic Motion Technology for years,” notes Mark Stecker, Vice President –Sales. “A number of leading industry authorities point to dynamic motion as a way to help engage core muscles. With this third generation of the technology we’re introducing, we’re making it more practical than ever for dental professionals to utilize this technology throughout their workday. 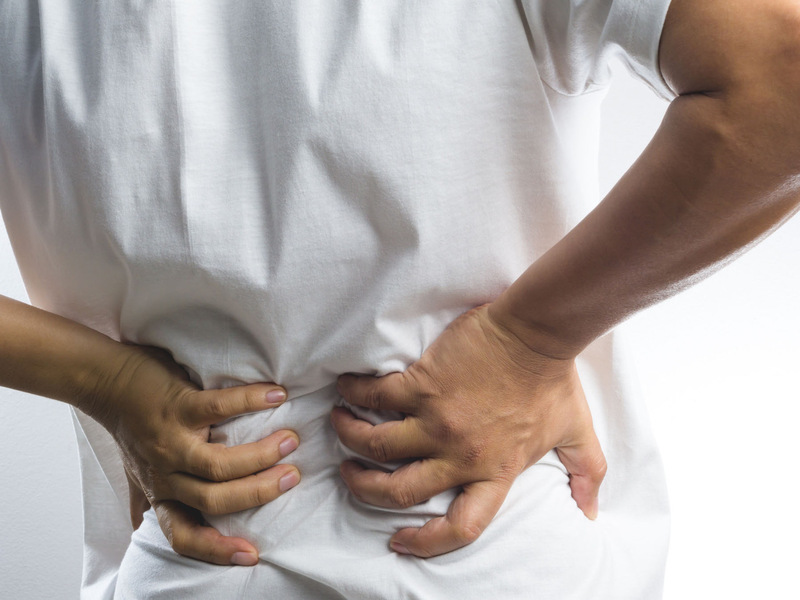 Over time, this technology can help dentists, assistants and hygienists strengthen their body core, reduce fatigue and help alleviate or prevent back pain.” This technology is uniquely featured in both the seat and backrest of all 9500 Series products. 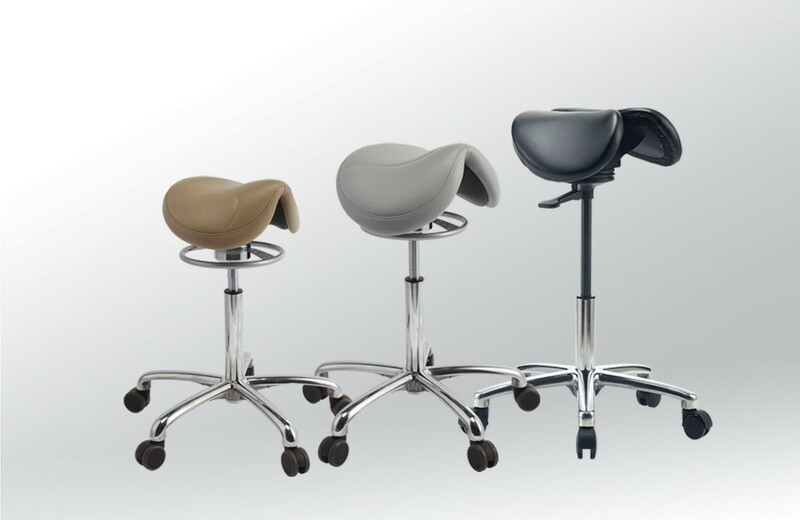 New design elements work in unison with proven Brewer features to promote back-saving neutral posture and enhance user comfort. With the touch of a paddle control, users can set the seat to the ideal height for their stature. The touch of a second paddle control adjusts the range of synchronized seat tilt effortlessly. Now, a touch of a third paddle control enables the backrest to move independently of the seat, for those times when users need greater freedom of movement to get the ideal sight lines and patient access they need. Brewer’s innovative low-profile, wrap-around backrest design cradles users in comfort while allowing a tremendous range of motion. A flexible waterfall front seat edge enables user to move where needed with less effort and muscle strain. Plus, only Brewer incorporates Hybri-Gel™ Foam to provide unmatched pressure management and cooling comfort. 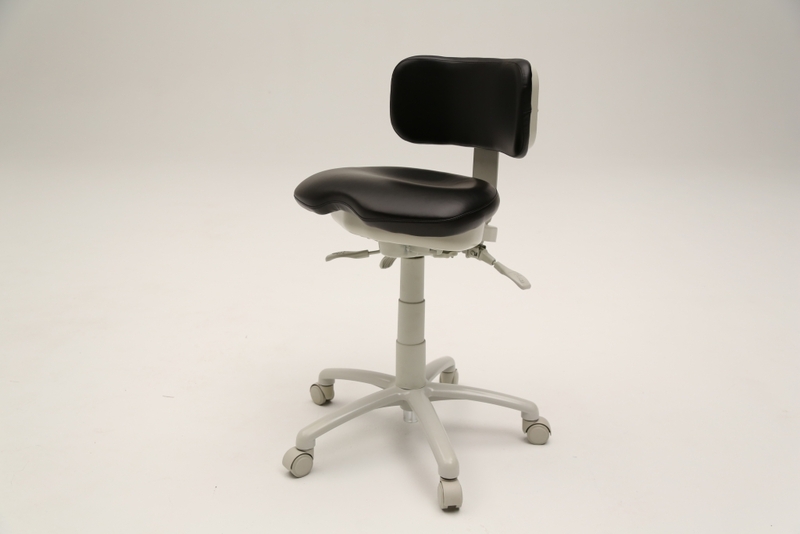 “The 9500 Series also is available in three heights, with arm rests, and with foot rings and left or right arm supports to tailor this innovative design to each dental professional’s unique ergonomic and practice requirements.” concludes Stecker. 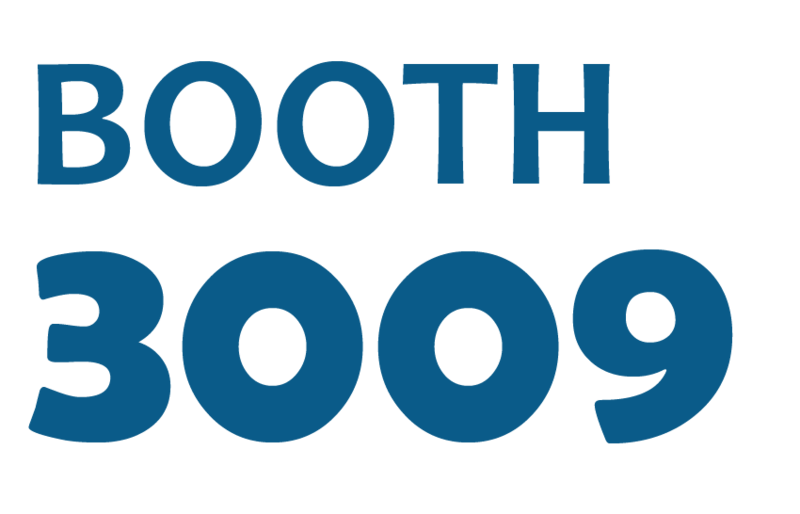 Learn more about the 9500 Series products here or contact us to place your order today.